Here is your opportunity to own your own real estate for your Auto Related business! 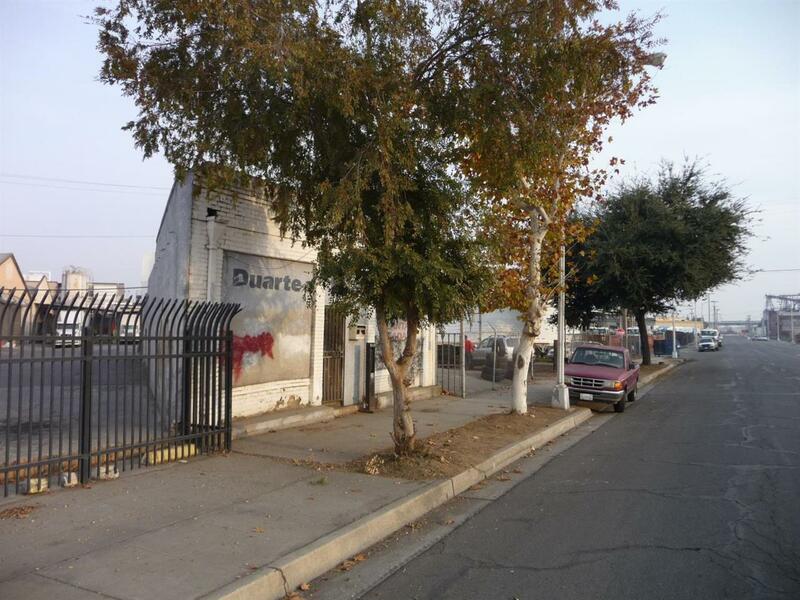 Currently zoned Light Industrial for Auto Repair & Related/Garage, and used for a Tire Shop. 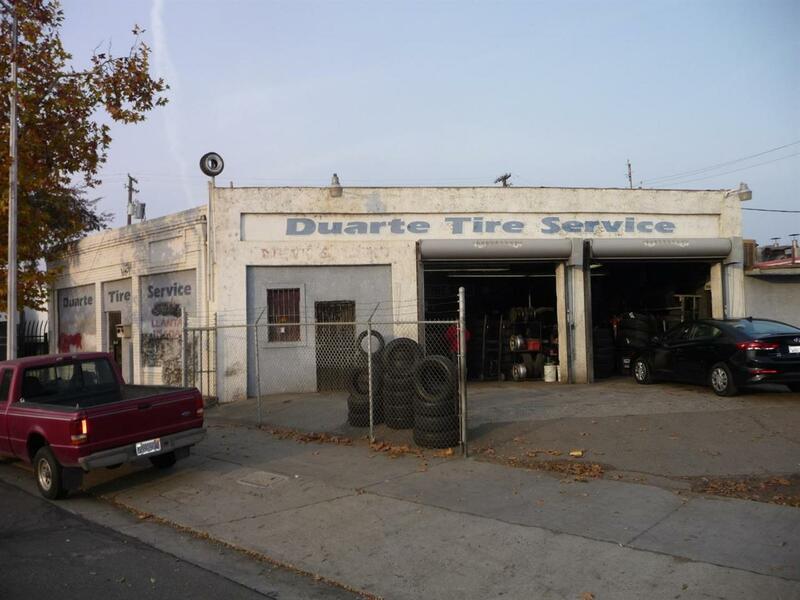 Buy the real estate and then buy the inventory, machinery, & tools separately and run your own tire business, or use the site for your own auto related business like repair, sales, rentals, or apply for a land use variance! 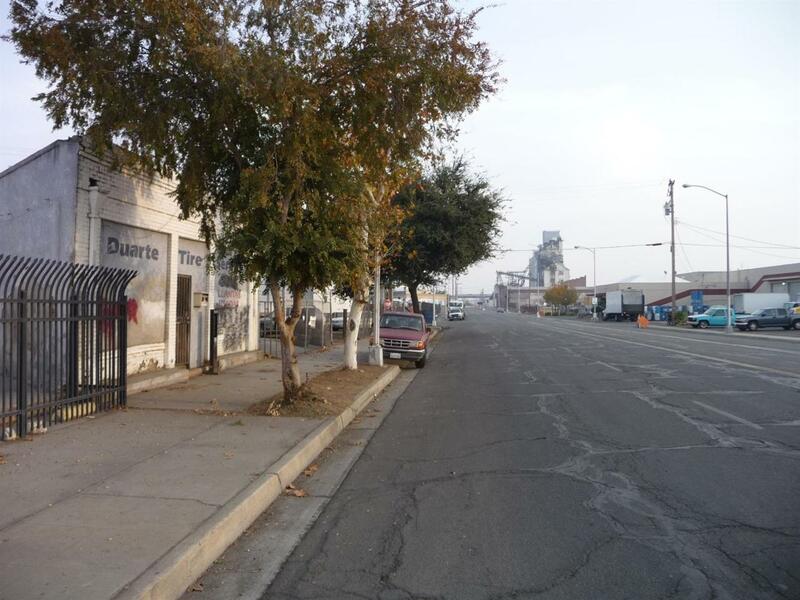 The CA High Speed Rail Authority is currently working in the area, and land to the west along N. H St. will eventually be abandoned per the HSR Authority & Fresno County, likely by the end of 2019, resulting in an increase in lot size. Harrison Ave to the east has been abandoned to the lot owners and they share an easement for access. 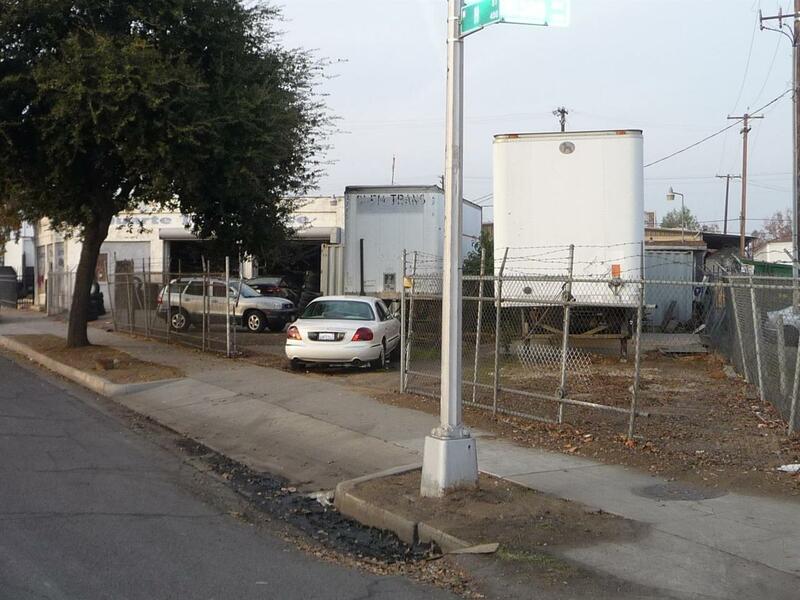 Pave over the abandoned land on N. H St. & Harrison Ave. and increase your lot size by about 3500 sq ft! Buyer to verify the details if important. The possibilities are many, but the opportunities are few! Call for your private showing today!! !